A family of three kids from London traveled to Trewissick for a holiday, a fishing village in Cornwall. They found the place not only rich with myths and legends, but with mystery as well. Fueled more by belief rather than adventure, the Drew kids set out to find a Celtic relic, proof of King Arthur’s existence. With their ancient Gumerry’s wisdom and an old manuscript’s guidance, the kids discovered that the relic was not just proof, but a tool to defeat the darkness that threatens to rise. 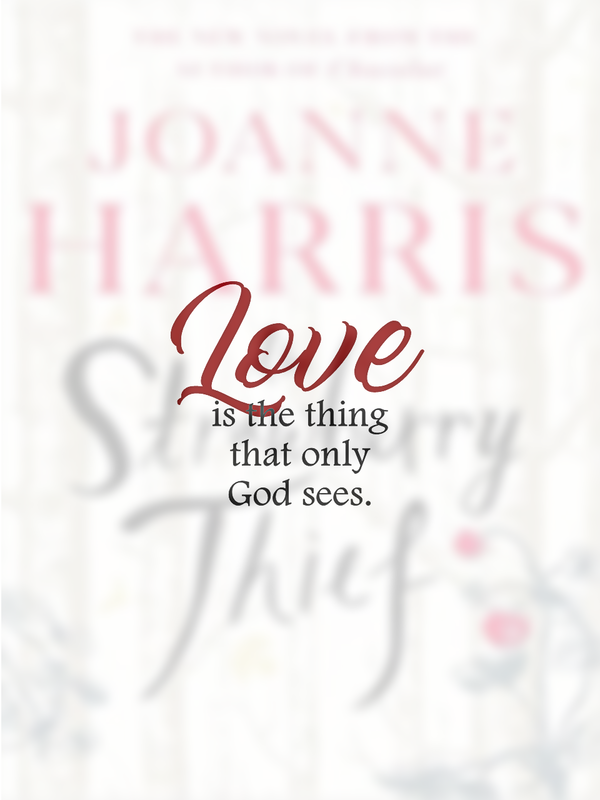 Soon, they are swept into a dangerous scheme to outwit their adversaries and find the relic before evil does. 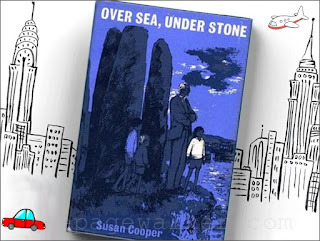 Susan Cooper, a brilliant novelist, was the first to spark my interest in adventure and mystery literature. A King Arthur aficionado, I was enthralled with this book after discovering it, as a child, in my old school library. 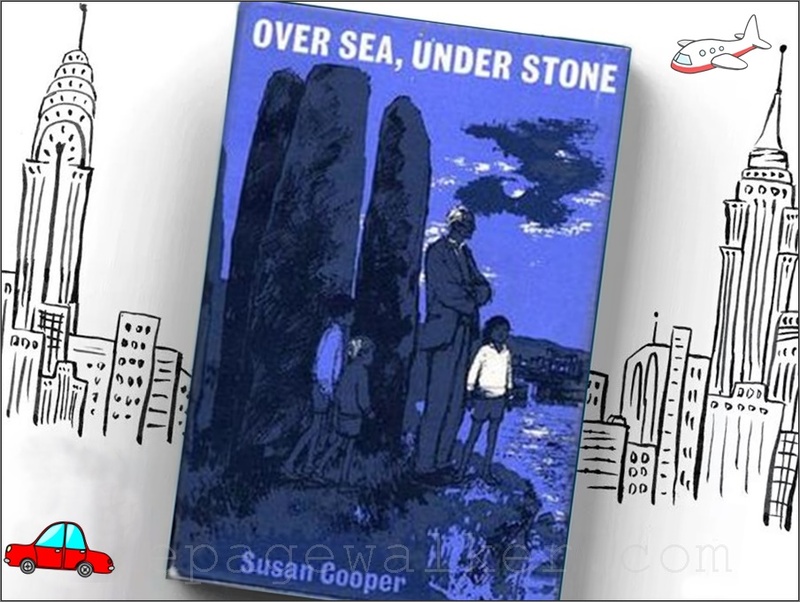 This book is filled with mystery and excitement that will surely catch a child’s imagination. It will let you discover magic minus the wand brandishing. Finding the grail and outwitting evil was not the end, but a beginning of a great adventure ahead. This is the 1st book of the Newbery Honor award-winning sequence of fantasy, THE DARK IS RISING series. It comes in five installations. 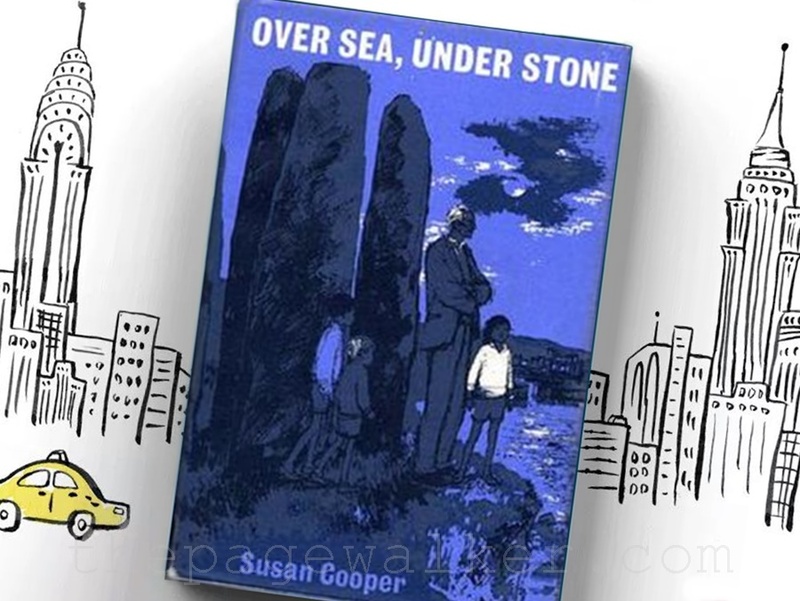 *Want to make a literary pilgrimage of Over Sea, Under Stone? Then, follow Andrew's Itchy Feet on his Cornish trek of Trewissick.